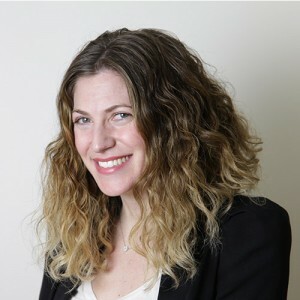 Allison Carr is the Director of Brand Strategy, where she leads the brand planning and marketing campaigns for the Factual and Dramatic channel brands at Corus. Allison began her career in Advertising as an Account Executive, working on a variety of clients including Alliance Atlantis, Starbucks, IBM and The Toronto International Film Festival. She then made the move to client-side as a Brand Manager at Rogers Communications, managing the Marketing and Communications for the Cable TV, Internet, Home Phone and Smart Home Monitoring products. Allison joined Corus in 2013 (then Shaw Media) to manage the Marketing for all of the Factual brands, and added the Dramatic channel brands to her portfolio in 2015. Her portfolio includes some of the biggest channel brands in the country, with History, Showcase, National Geographic and Lifetime. When she’s not at work, Allison enjoys keeping up with the latest TV shows, running, and learning/attempting to play the guitar.